Big and bold for a smooth release. 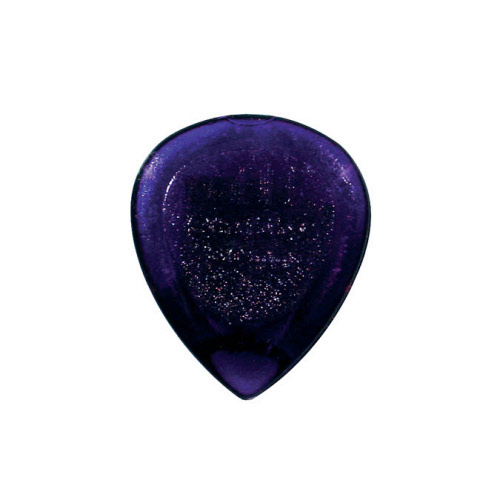 The stubby picks of Jim Dunlop USA are made for extreme fast licks. 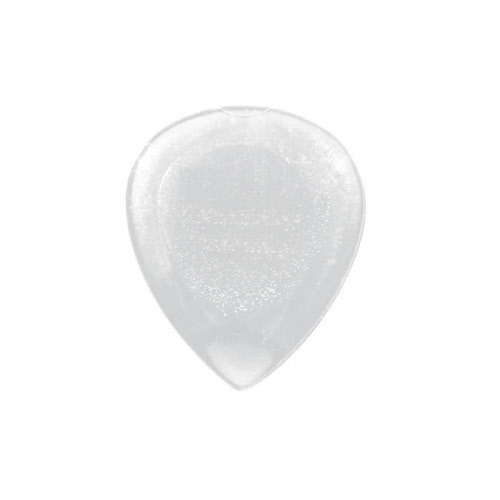 These picks are made of the patented General Electric Plasticsmaterial Lexan® that supplies brute force and long lasting sustainability. Firm grip for a great play. Now all Dunlop Stubby on sale: 24 pieces only € 17,95! Dunlop USA Stubby picks: On Sale! With 1,00 mm size these Stubby picks supply ideal grip and steadiness. Color: white. Now 24 pieces on sale from € 21,50 for only € 14,95. 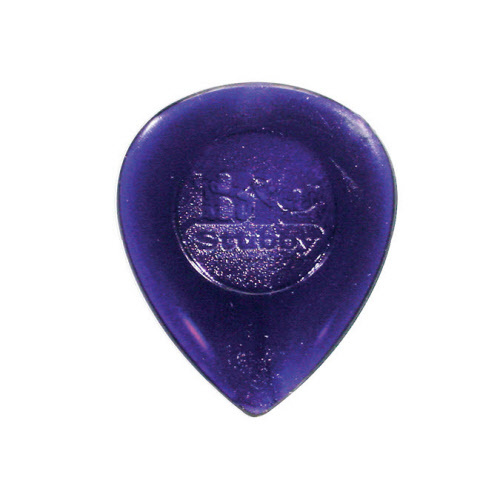 With 2,00 mm size these Stubby picks supply ideal grip and steadiness. Color: light purple. Now 24 pieces on sale from € 21,50 for only € 14,95. With 3,00 mm size these Stubby picks supply ideal grip and steadiness. Color: dark purple. Now 24 pieces on sale from € 21,50 for only € 14,95. The bigger brother in the Stubby series. With 1,00 mm size these picks supply ideal grip and steadiness. Color: red. Now 24 pieces on sale from € 22,50 for only € 15,95. 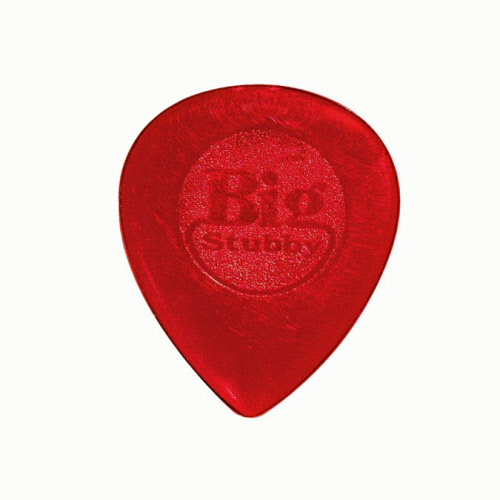 Dunlop USA Big Stubby picks: On Sale! The bigger brother in the Stubby series. 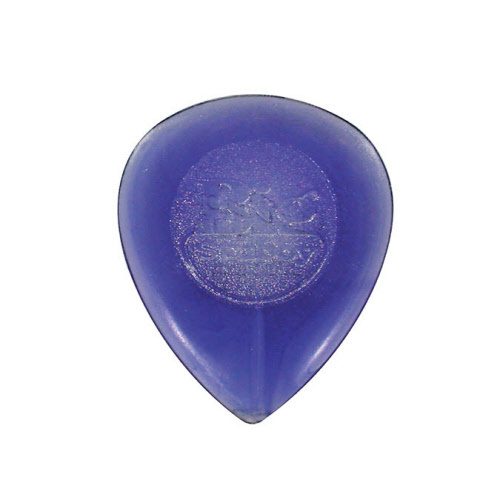 With 2,00 mm size these picks supply ideal grip and steadiness. Color: light purple. Now 24 pieces on sale from € 22,50 for only € 15,95. The bigger brother in the Stubby series. With 3,00 mm size these picks supply ideal grip and steadiness. Color: dark purple. Now 24 pieces on sale from € 22,50 for only € 15,95.